Moving Careful plus Rarities on sale and streaming now! 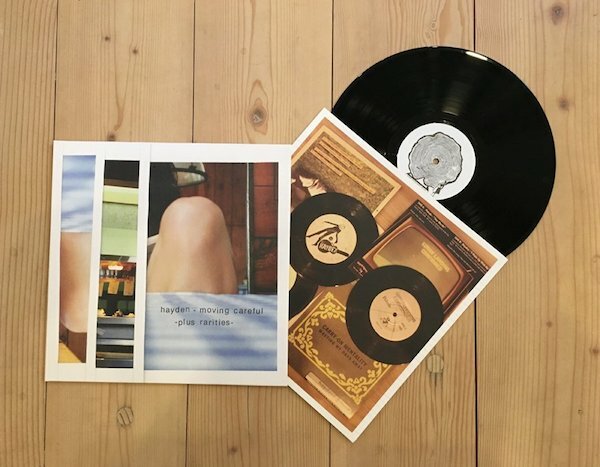 Moving Careful plus Rarities (20th Anniversary) is now available on limited edition, hand-numbered 180 gram vinyl, digital and streaming platforms. If you’re interested in a copy of the vinyl edition, please stop by one of the fine shops listed below that are currently carrying the album or visit the Hardwood online shop where you’ll also find exclusive Hayden merch. Posted in News3 Comments on Moving Careful plus Rarities on sale and streaming now! 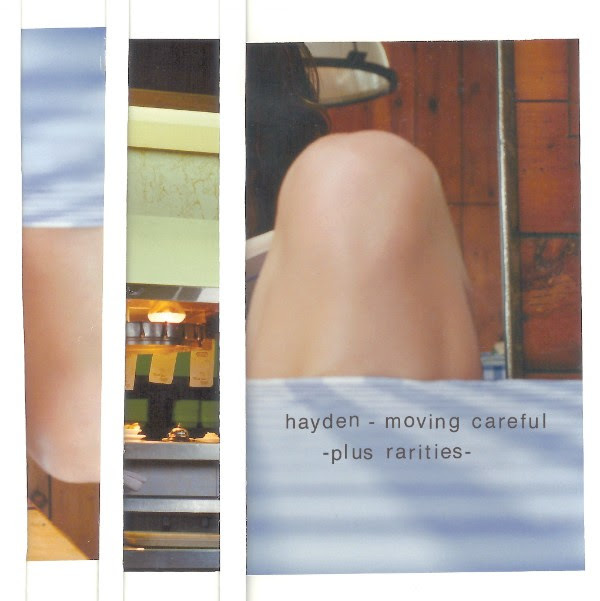 Hardwood Records will release the second piece in its 20th Anniversary Vinyl Series with Hayden’s Moving Careful on March 9, 2018 on digital and limited edition vinyl formats. This vinyl is the first pressing since the original 10″ and features the original EP from 1996 with added rare recordings from 7″ singles released between 1994 and 1996. Subscribers to the Hardwood Records’ newsletter will have the exclusive opportunity to pre-order this vinyl in advance of its release. Folks can sign up here. Moving Careful was released on Hardwood/Sonic Unyon in late 1996. Side Two of this 20th Anniversary edition also includes home recordings from the time period, things that Hayden had tucked away and found homes on Canadian Indies like Lunamoth, Landspeed and Squirtgun. 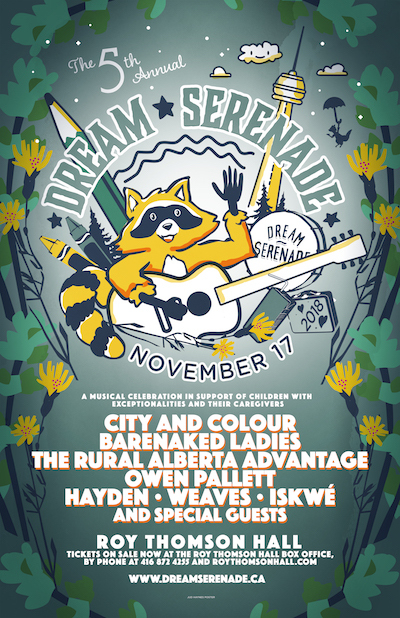 For the past three years, the Dream Serenade Benefit concert has treated audiences to an array of renowned artists while celebrating the community of children with exceptionalities and their caregivers. We’re so pleased to announce that the fourth annual instalment will once again take place at its home in Toronto’s legendary Massey Hall on Saturday, November 11th, 2017. Please join us to raise funds, awareness, and to give thanks to this wonderful community. 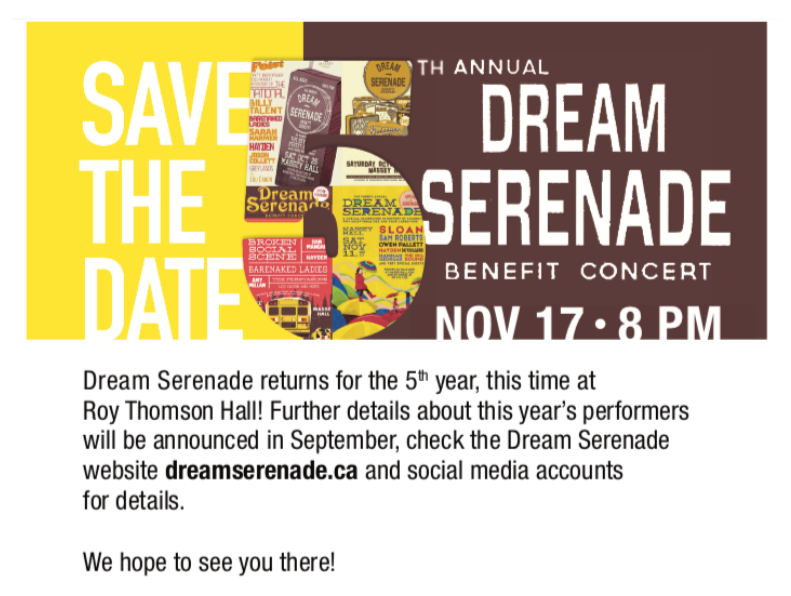 Tickets are on sale Friday, September 15 at 10am EST through the Massey Hall website, by phone or box office.